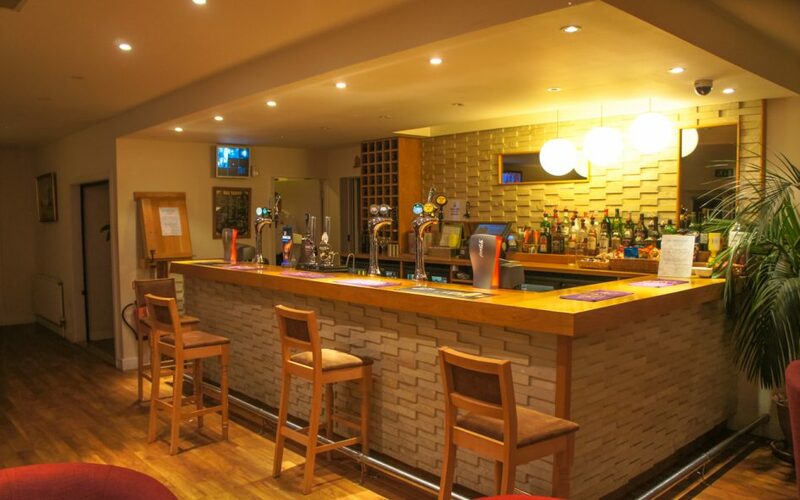 Our large bar finished in natural stone hosts a wide range of Beers, Wines, Spirits & Non-Alcoholic beverages, sat in our modern, relaxing Club House. This well positioned bar is overlooking the 9th & 18th holes of our well established James Braid designed parkland Golf Course. Open 7 days a week our Club house offers snacks & homemade cakes, light lunches or meals to suite our daily golfers, passing by members, friends or family. Bar meals are available daily from 10am onwards, though we are happy to cater at any other time with prior arrangement. Member and social member qualify for a 10% discount on both food and drinks.